Match.com VS BlackPeopleMeet | Which Online Dating Site is The Best? Match.com VS BlackPeopleMeet: Which Online Dating Site is The Best? Compare professional reviews of the two sites. In order to help you to find which online dating sites may represent the better choice for you, we have compared Match.com with BlackPeopleMeet, based on 7 major characteristics of the dating service: Popularity, Match Probability, Features, Ease of Use, Safety, Plans & Pricing, and Help & Support. In this busy time, it can be so hard to meet a person who has the same interests, goals, and background. BlackPeopleMeet.com is therefore intended to allow you maximize your time in looking for the right person. BlackPeopleMeet.com is a reliable dating platform dedicated to African American and Black singles looking for a friend or companion or a lifetime partner. Founded in the year 2002, this dating site for black people is owned and operated by People Media. It is the biggest dating website so far that caters exclusively towards African-American and black singles in Canada and the United States as well. This online dating site for black single allows gay, straight, bisexual or lesbian to look for friends or potential partners. BlackPeopleMeet.com also encourages members to meet and date a black man and woman. 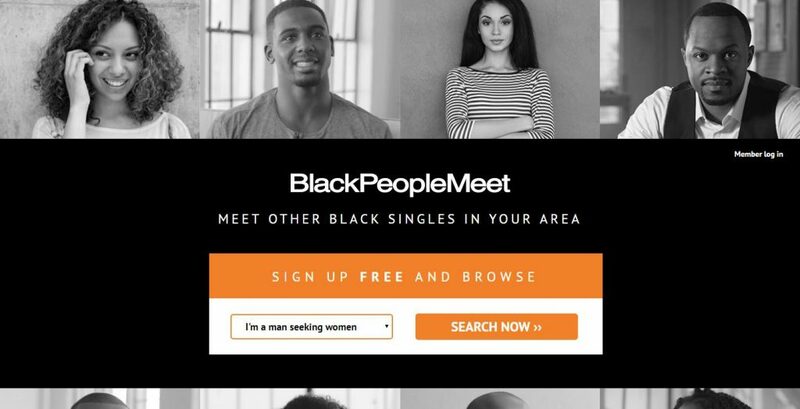 Millions of singles log in to this dating site on a monthly basis; this is what makes this an extremely dating site for black people. 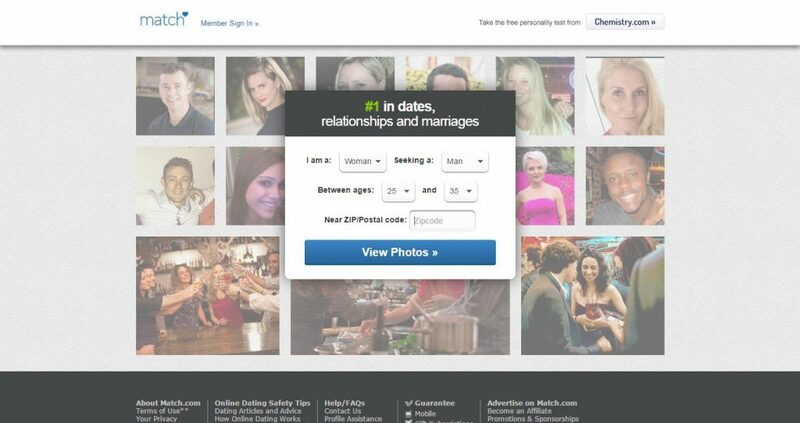 BlackPeopleMeet.com also boasts of making a hundred of relationships per year. It doesn’t matter if it is for buddying, dating or any form of activity. This dating platform is the best choice for you if you want to meet black singles. There are lots of success stories featured in this site that encourages members to feel positive on love and marriage. Keep reading our honest BlackPeopleMeet review to learn more. Not like other dating sites for black singles, Black People Meet offers an easy and fast registration process. You need to fill up the registration form correctly. You are required to mention if you are a man or women searching for another woman or man. You also need to put your Zip Code, your country, password, username, birth date as well as email address. The best thing about BlackPeopleMeet.com is that you can register for free. Creating a profile on this dating platform is easy as well. In fact, it only takes a couple of minutes to answer the questions regarding your marital status, appearance, dating preferences, personality features, interests in life, body type, etc. Mention the kind of person you’re looking for and their features or characteristics. Members of BlackPeopleMeet.com can also discuss their favorite movies, hobbies, restaurants, pets, music as well as other types of activities they love doing. 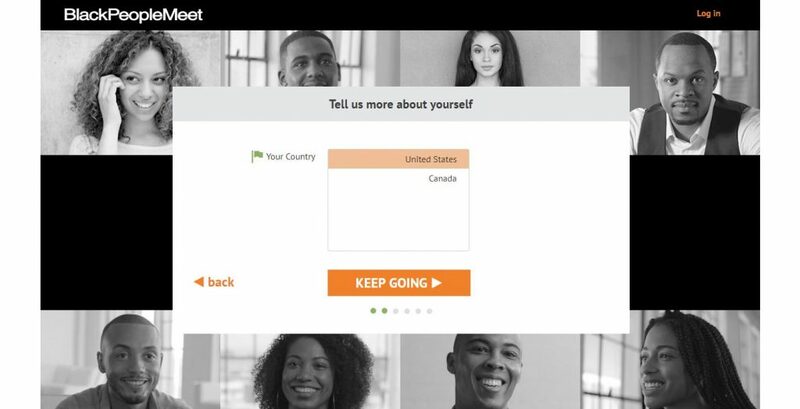 For African-American singles looking for a partner with the same culture and ideas in like, BlackPeopleMeet.com is the best platform to visit. This dating site is the best place to find a friend or potential partners. It has millions of members from all over the world, and it is the biggest dating platform for African-American and Black singles. You can register for free and upgrade your account is reasonable. 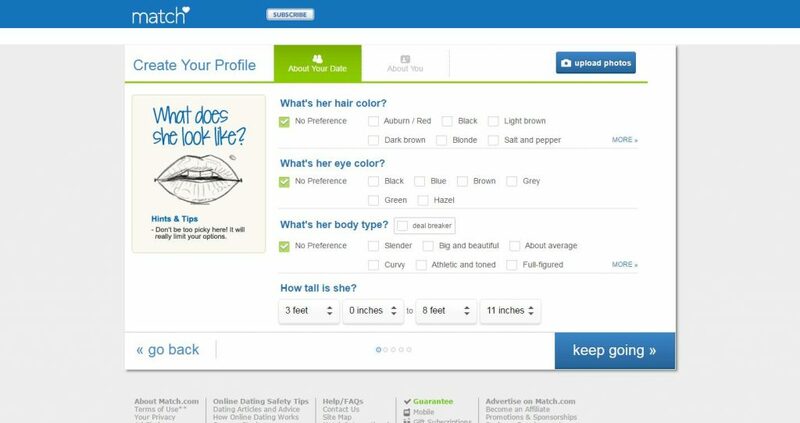 The layout is user-friendly, and it has lots of good reviews from users who are now in relationships.